Bruno appears as Phil Rubenstein during S03E04 of Entourage, Guys and Doll. Ari introduces his character as the “animation king,” having worked on films like Shrek and Madagascar. Unlike the character of Harvey Weingard, Phil Rubenstein does not appear to be based on any real-life producers since production of the two films were managed by different teams. 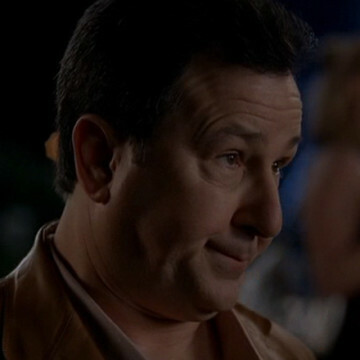 Bruno Kirby’s role in Entourage was one of his last before his passing in 2006.